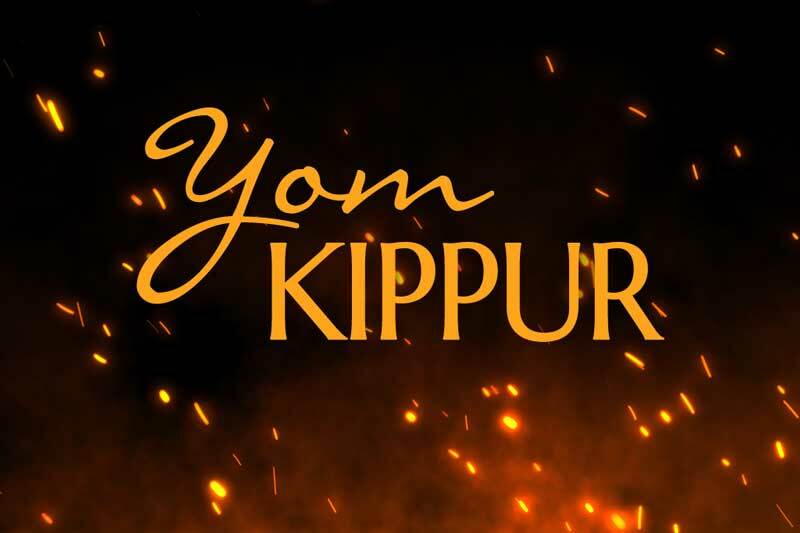 Yom Kippur is the day on which the children of Israel seek God to forgive the sins of their nation. The high priest only entered the Most Holy Place in the Temple on this day of the year, and with a blood sacrifice for himself and the nation. The scapegoat was also released into the desert after the sins of the nation had been spoken over it. This was a literal removal of demonic influences upon the community, as those demons associated with the sins were led out, with the goat, into the desert. On this day, YHVH decided whether or not to forgive the children of Israel and send their sins far away from them. Hence, Yom Kippur is a day of prayer, repentance, and deliverance. There is a final day of purging. It is the day of the final judgment spoken of in Revelation 20:11-15. On this day, the Ancient of Days sits on His throne to judge all people. He will review the Lamb’s Book of Life. Anyone whose name is not found written in the Book of Life will be eternally purged out of the presence of God and thrown into the lake of fire. This is the fulfillment of Yom Kippur. As we receive an understanding of the final fulfillment of Yom Kippur, we are moved to repent of our sins and intercede on behalf of the lost. Scripture commands us to deny ourselves on this day and do no work of any kind (see Leviticus 23:27-32). Hence, we are to fast from all food and beverages, even water. This day is the Most Holy Shabbat of the year, so be sure not to do any work of any kind (at a job or housework/chores), and gather together with other believers. We should confess and repent of our own sins, and seek God in intercession for those who do not yet know Him. We need a reminder that the lake of fire is real, and some people will spend eternity estranged from God, in everlasting torment. This day is very significant for the children of Israel, but it should also be important to believers who are not Jews. We were told to “go and make disciples of all nations, baptizing them in the name of the Father and of the Son and of the Holy Spirit.” If we are faithful in this commission, we will decrease the number of individuals sent to the lake of fire. But have we been faithful? Are you and your family or congregation faithful to witness to others? This is a good day to review and renew our commitment to sharing the love and the message of Messiah Yeshua with a dying world.